Spectra Music Group recording artist Lillie McCloud to perform her new hit single "The Other Part Of Me", written by the Legendary Jerry Cummings (former first tenor of Harold Melvin and the Blue Notes) on the CTN's "The Good Life" August 1, 2014. NEW YORK - July 24, 2014 - PRLog -- X-Factor Finalist Lillie McCloud will be performing her new hit single "The Other Part Of Me" on the "The Good Life" , the flagship program for The Christian Television Network, hosted by Bob D'Andrea president and founder of CTN and his wife Jane. "The Good Life" program is an hour of exciting programming featuring music and interviews with some of today's Christian leaders. “The Good Life” airs on all of the CTN owned stations nationwide and on our satellite channels on Direct TV, Dish Network and elsewhere. CTN's diversified programs are representative of a local and national interdenominational mix, which feature a wide variety of inspirational programming. We strive to appeal to a broad cross section of viewers in the communities we serve. "The Other Part Of Me" is a phenomenal hit written and produced by the Legendary Jerry Cummings, hitmaker, music life coach and former first tenor of Harold Melvin and the Blue Notes. 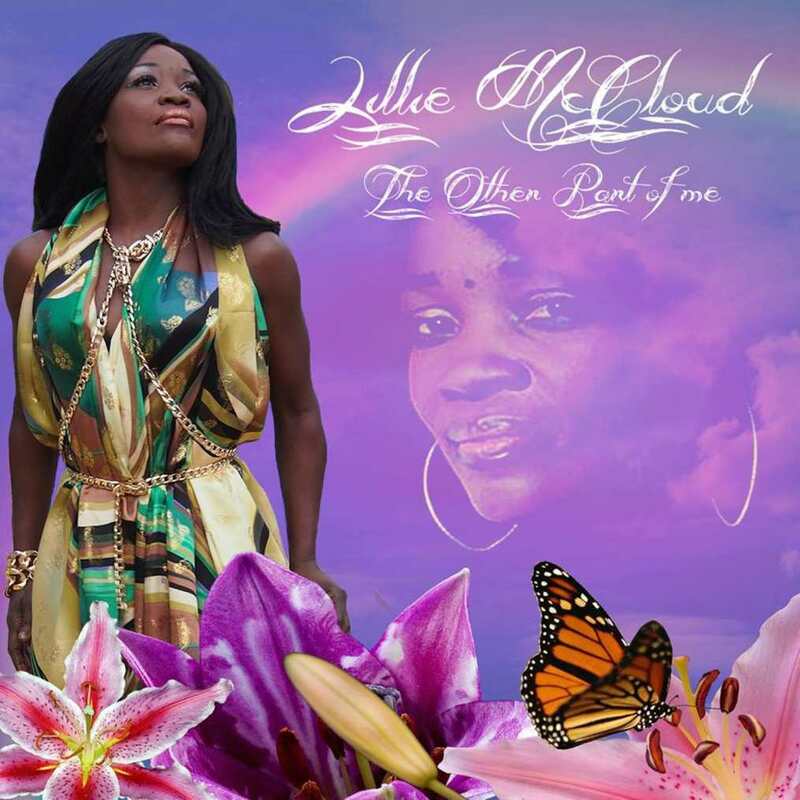 With numerous Billboard Hits under his belt and seeing Lillie McCloud's incredible performances on the X-Factor, which have had over 30 million youtube views, he has dubbed Lillie McCloud as "The Voice Of The Decade". These two incredible talents collaborating together on this phenomenal new single will surely make "The Other Part of Me" a song that will make history in the world of music. Lillie McCloud will be performing 4 ministry/gospel/ themed songs spread out throughout the program. In addition to "The Other Part Of Me" , she will be performing her first post X-Factor single "What About The Beautiful Children", Alabaster Box (she performed for her X-Factor Audition) and Running Back To You. This is be a phenomenal spiritually enlightening and beautiful performance reaching millions of homes all over the entire world. Tune in to The Christian Television Network's flagship program "The Good Life" on Friday, August 1, 2014 at 9 p.m. EST to hear Lillie's incredible "Spreading The Gospel" performance.